Historically, Yorkshire boundaries were bounded by the physical landscape of the East coast (Humberside). 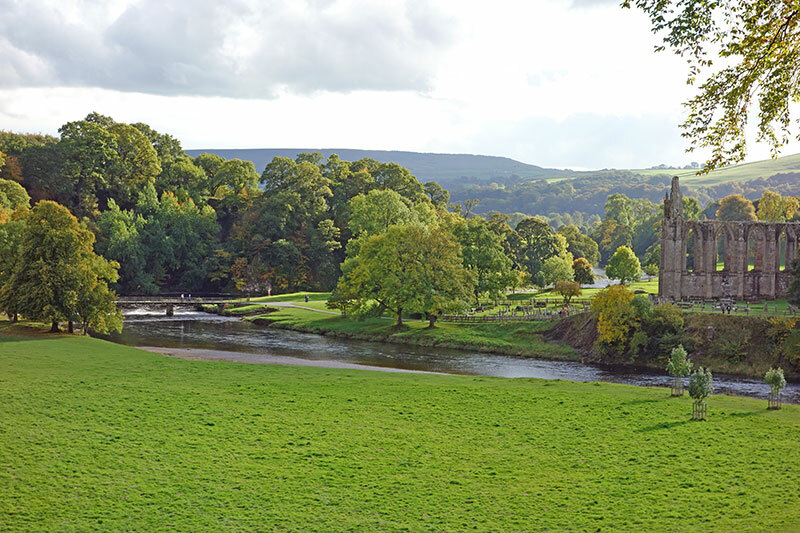 The River Tees in the North, and in the West, the Western slopes of the Pennines. 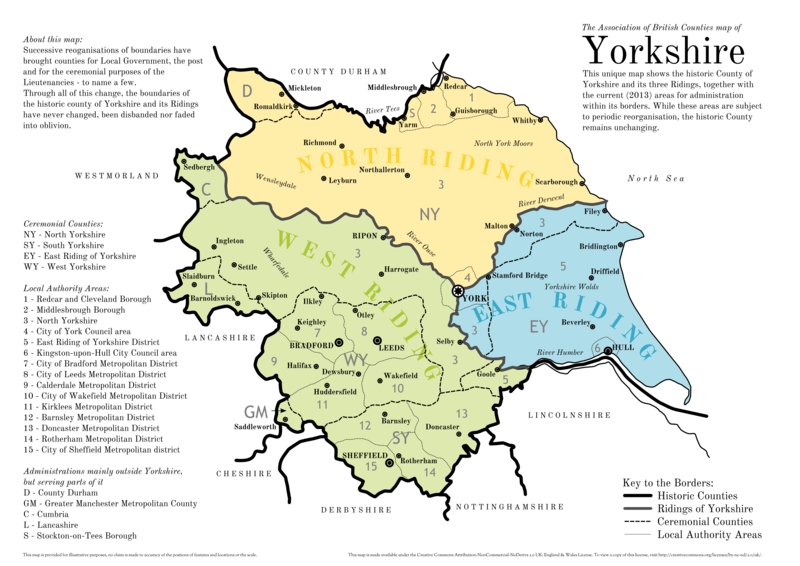 Yorkshire was split into three Ridings – East Riding, North Riding and West Riding; this area includes modern counties, such as Humberside, Durham, Cumbria, Cleveland and even parts of Lancashire. One of the many dry stone walls dotted around the Yorkshire Dales. 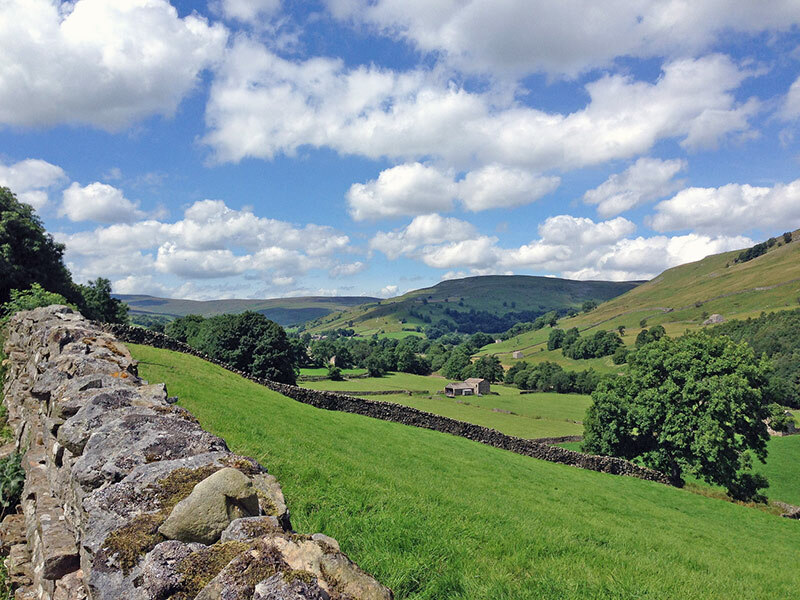 Stone walls are prolific in Yorkshire Dales, they date back to Enclosure Acts of Parliament in 1201. Yorkshire Day is held on 1 August every year to celebrate Yorkshire’s unique culture and dialect. After the death of Richard II, there was a civil war between the House of Lancaster and the House of Yorkshire over the next successor to the English crown. The wars of the Roses led to bitter fighting until Henry Tudor (Lancaster) beat Richard (York) at the Battle of Bosworth. 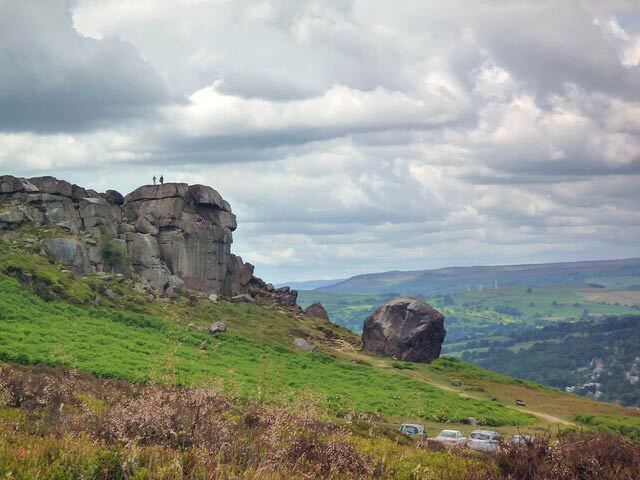 The unofficial anthem of Yorkshire is the popular folk song is On Ilkla Moor Baht ‘at (“On Ilkley Moor without a hat”). The area around Haworth is known as Bronte Country in recognition for the three Brontë sisters’ contribution to English literature. Wuthering Heights by Emily Bronte is perhaps best known. 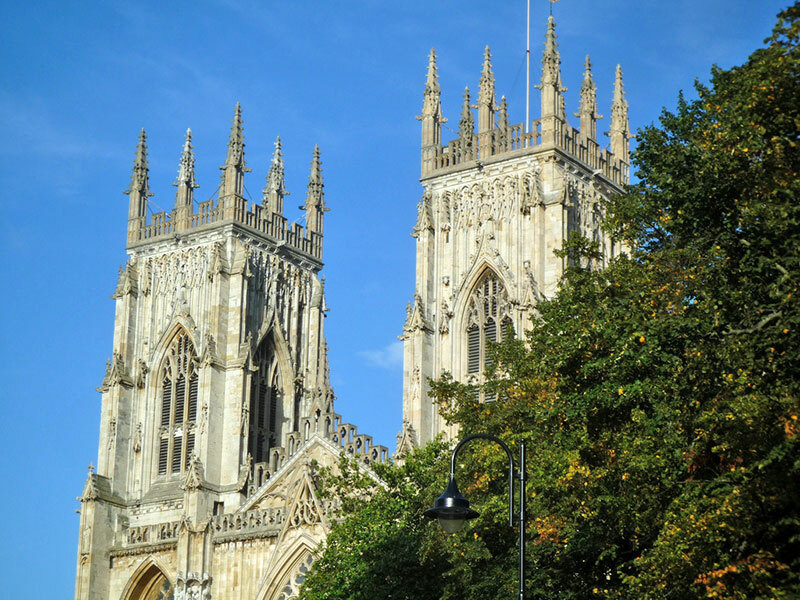 Famous modern Yorkshire writers include Alan Bennett, Barbara Cartland, Arthur Ransome and J.B.Priestly. Ted Hughes, W. H. Auden are two notable poets. 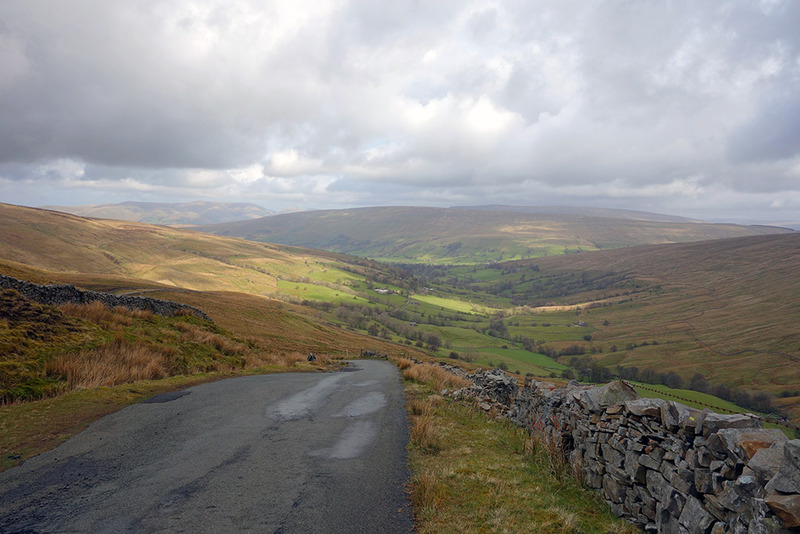 Great Yorkshire artists include David Hockney and Henry Moore. Great Yorkshire sportsmen include: Sir Leonard Hutton, Geoffrey Boycott, Brian Clough and Fred Trueman. Captain Cook hailed from Marton, near Middlesborough. He rose to become captain of Royal Navy and chartered many new lands and seas from Hawaii to New Zealand. Jessica Ennis, the Heptathlete from Sheffield is a star of the British Olympic team. Guy Fawkes famously caught with gunpowder under the House of Commons was born in York. William Wilberforce, an active campaigner against slavery was born in Hull. Great gardeners of Yorkshire include, Alan Titchmarsh and George Russell the famous Lupin grower. Hannah Hauxwell is a well known Yorkshire celebrity after living on her own in a simple traditional barn in North Yorkshire. Jeremy Clarkson was born in Doncaster. The UK’s biggest recorded earthquake was at Dogger Bank earthquake in 1931, measuring 6.1 on the Richter scale. Widespread damage occurred on the Eastern coast near Filey. The earthquake was felt down south and even caused Dr Crippen’s head to fall off at Madame Tusaud’s. Yorkshire was home to many coal mines. In 1984, NUM mine leader Arthur Scargill took miners on a bitter one year strike. Eventually they lost. Now the Yorkshire coal industry has effectively closed down, as of 2008, there are just three active mines Kellingley, Maltby and Hatfield. England’s oldest horse race, began in 1519, and is run each year at Kiplingcotes near Market Weighton. 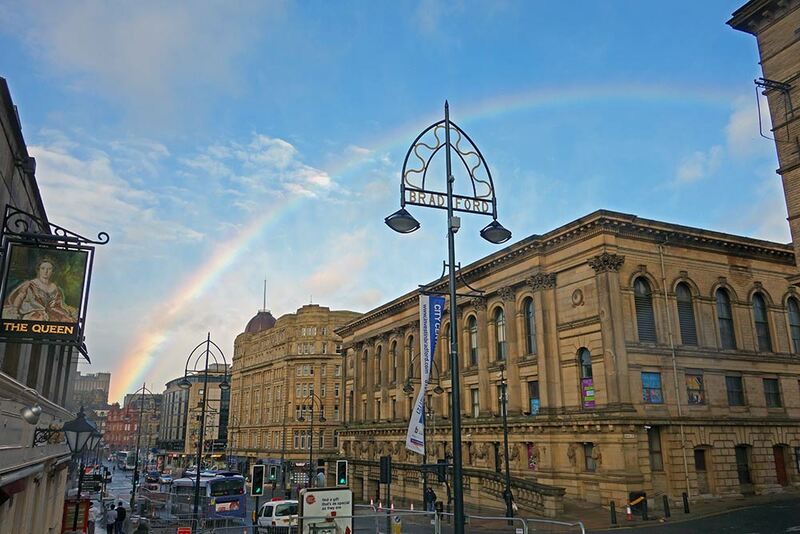 Bradford was unofficially known as the centre of the ‘Industrial revolution’ becoming known as the “wool capital of the world” – helped by a plentiful supply of soft water needed for washing wool. In the Ninth Century, the city of York was a Viking stronghold and the Kingdom of Jórvík became a prosperous Viking outpost. 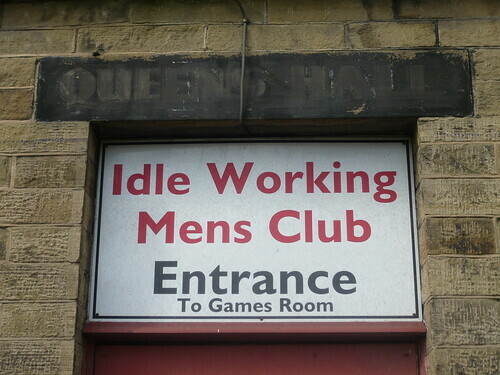 Huddersfield was a centre of ‘Luddite’ activity. In Huddersfield a platoon of 1,000 soldiers were posted to deal with the violence of men fighting the high rates of unemployment and unfair conditions in the mills. Over 11,000 people once worked at Lister’s Mill in Mannigham. 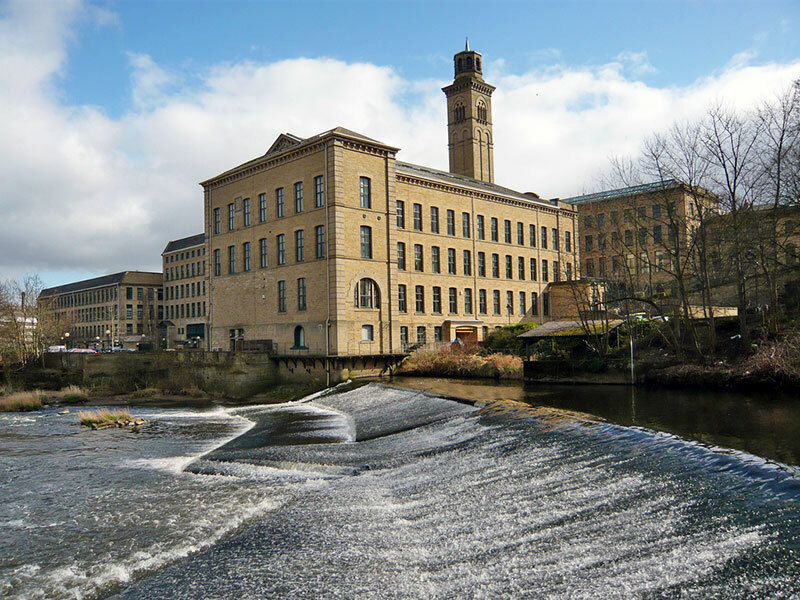 A strike in 1891 at Manningham Mills was an important moment in the evolution of the Labour Party. Rievaulx Abbey was Yorkshire’s first Cistercian Abbey. At its peak it had 150 monks and 500 lay brothers and farmed 14,000 sheep on the moors. The monks became rich from selling the wool to Europe. The Rhubarb Triangle is a small area between Wakefield, Morley and Rothwell. At one time, the ‘Rhubarb triangle’ produced 90% of the world’s forced winter rhubarb. Sheffield has the highest ratio of trees to people in Europe. See: more interesting facts about Sheffield. In an unbiased survey of which county was better Yorkshire v Lancashire. It was found that Yorkshire was superior. 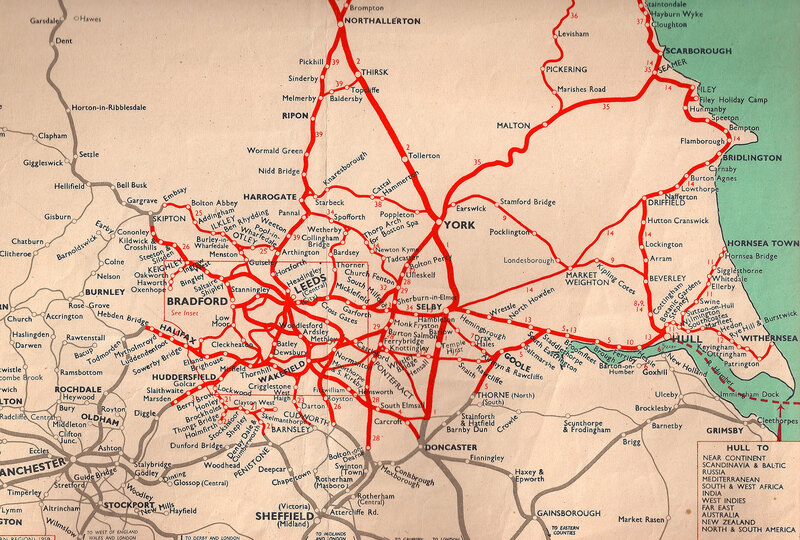 click to enlarge – Yorkshire railways before Beeching! 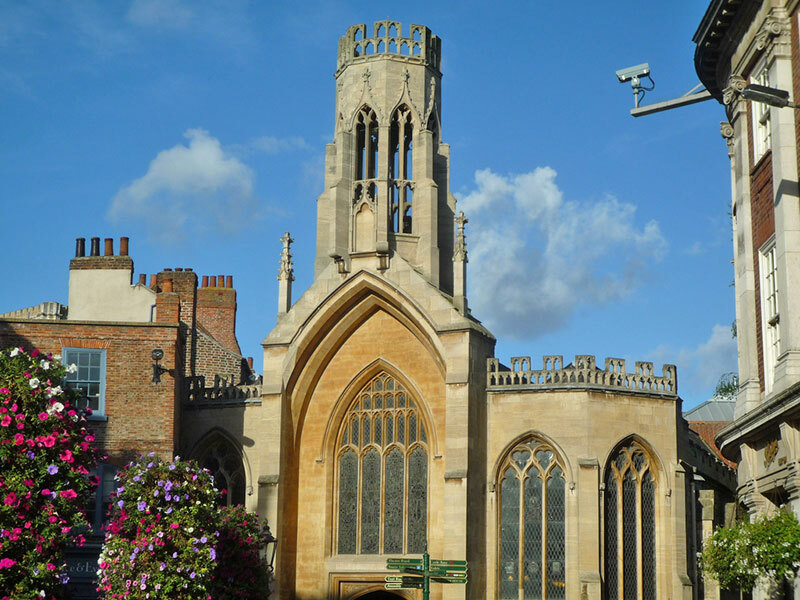 Ancient church in York and modern security camera.